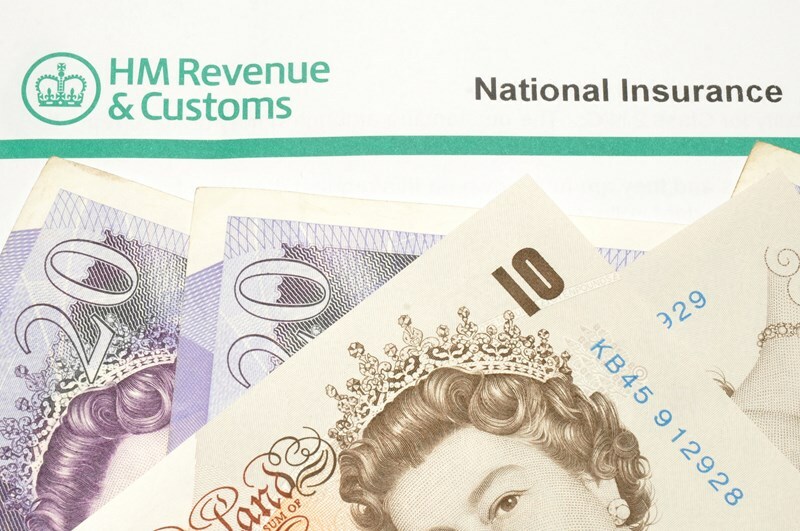 Taxpayers who have lost or forgotten their National Insurance number should first try and locate the number on paperwork such as their tax return, payslip or P60. If the National Insurance number still cannot be located a request can be submitted to HMRC using form CA5403 or by calling the National Insurance enquiries helpline. HMRC will not disclose the number over the telephone and will instead send the details by post. The details should arrive within 10 working days. 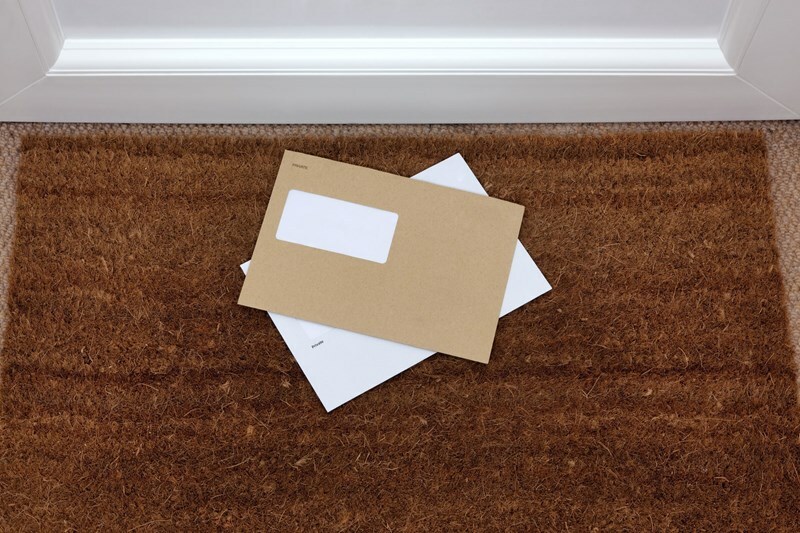 HMRC automatically sends a letter to teenagers just before their 16th birthday detailing their National Insurance number. These letters should be kept in a safe place. 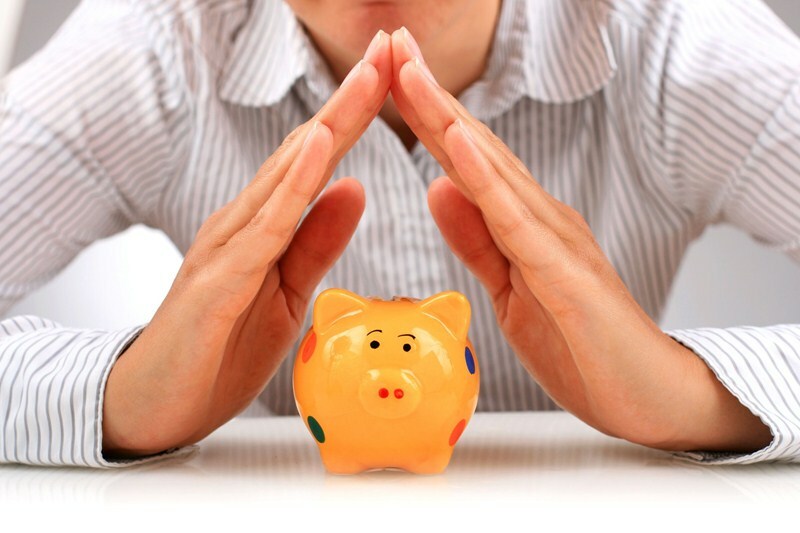 HMRC no longer issues plastic National Insurance cards. 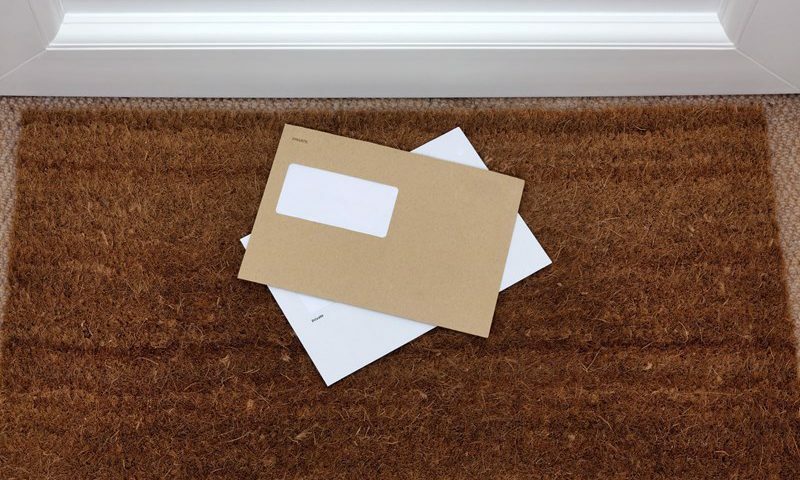 The National Insurance enquiries helpline can help those aged between 16 and 20 who have not received a letter with details of their National Insurance number. HMRC is unable to assist with requests for new National Insurance numbers for anyone aged over 20. A new National Insurance number should be requested from the JobCentre Plus – National Insurance number allocation service. An individual must have the right to work or study in the UK in order to apply for a National Insurance number.